Hong Kong’s competitiveness as a place that attracts and fosters talent has dropped in an international ranking. Hong Kong fell from 12th place last year to 18th, according to a global study by Switzerland-based Institute for Management Development. This fall is attributed in part to concerns over public investment in education, according to the study. 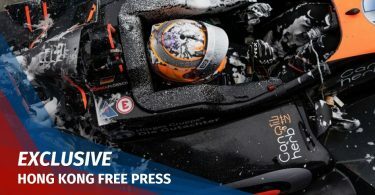 Hong Kong fell behind regional rival Singapore, which maintained its position from last year, at 13th place. 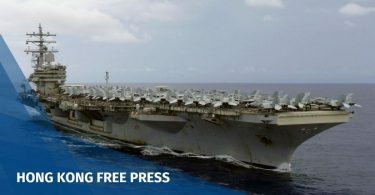 Taiwan occupies 27th position, with China lagging at 39th place. Switzerland came up top in the study, with Denmark and Norway following in second and third place respectively. “[Hong Kong]’s gradual decline is worrying for the future, especially considering that it lags behind in terms of public investments in education,” the World Talent Ranking 2018 reads. 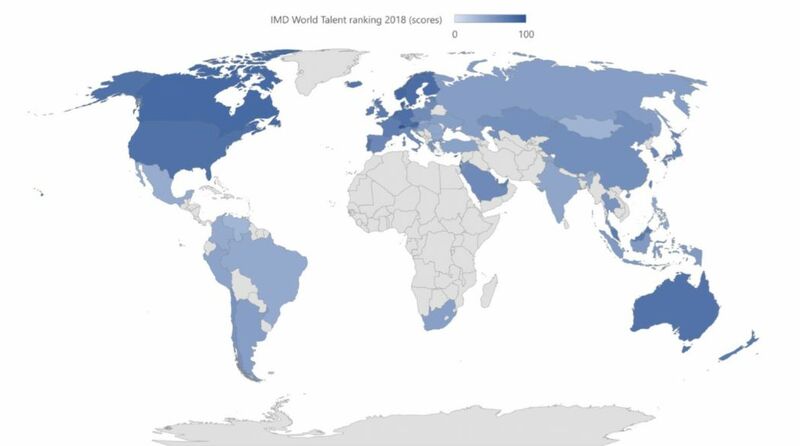 The report measured the ranking using three criteria: Its investment in and development of home-grown talent; the extent to which a country attracts overseas talent; and the availability of skills and competencies in the talent pool. Hong Kong’s position dropped in all three of these areas. 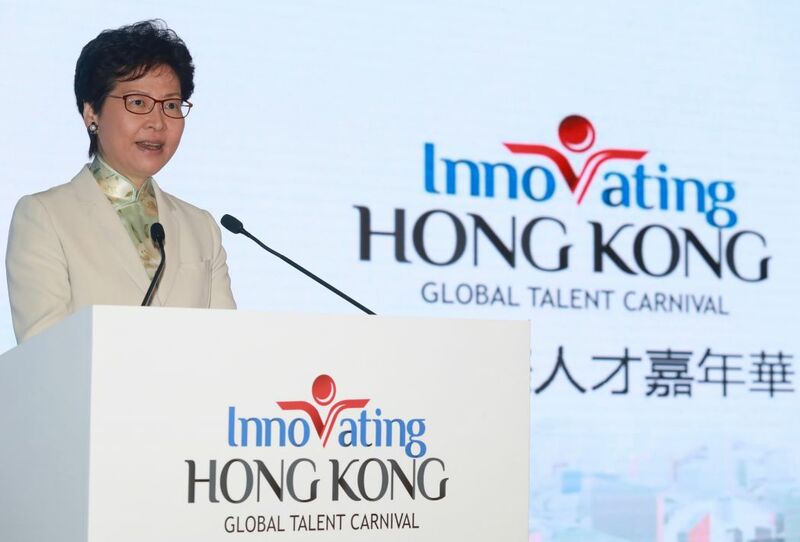 Chief Executive Carrie Lam at the Global Talent Carnival in April 2018. Photo: GovHK. Chief Executive Carrie Lam said ahead of the weekly Executive Council meeting on Tuesday that she was not too concerned about the drop in ranking. Lam said her government had invested HK$8.3 billion of recurrent expenditure covering preschool, primary, secondary to tertiary education services, increasing education expenditure by around ten per cent. Lawmaker Jeffrey Lam, who represents the business sector, said he believed the government’s new infrastructure plans, including the large-scale reclamation plan Lantau Tomorrow Vision, will attract talent to Hong Kong.